Join us for our gardening workshops, which are designed to follow key seasonal tasks to help you keep your garden healthy, beautiful and water-wise. Gardening workshops are taught by Placer County Master Gardeners, City of Roseville Water Efficiency staff and other industry experts who have the know-how to help you keep your landscape sustainable and beautiful. All workshops are hosted at the Utility Exploration Center (1501 Pleasant Grove Blvd) unless otherwise noted. All gardening workshops are for ages 14 and up and cost $6 for Roseville residents or $8 for non-residents unless otherwise noted. Call us at (916) 746-1550 to register for the Green Gardening Workshops. Please register in advance. Due to class size limitations, we cannot guarantee day-of registrations. What's the Buzz about Pollinators? Bees? Please! Pollinators like bees, butterflies, hummingbirds and bats are an integral part of our ecosystem and are beneficial in the garden. Learn about the different pollinators and their life cycles, what plants attract these hard workers and how to provide for their habitat. Before you know it, your garden will be fluttering with life. Learn how to tune up your irrigation and save water in this hands-on workshop. Our water efficiency experts will help you explore your irrigation system to identify common issues and show you how to repair them. Class activities will include making minor adjustments on a sample sprinkler and wiring a timer. Discover the newest advancements in sprinkler irrigation technology to combat water waste. Find out how to convert your old inefficient sprinklers into low-water-using rotating nozzles. 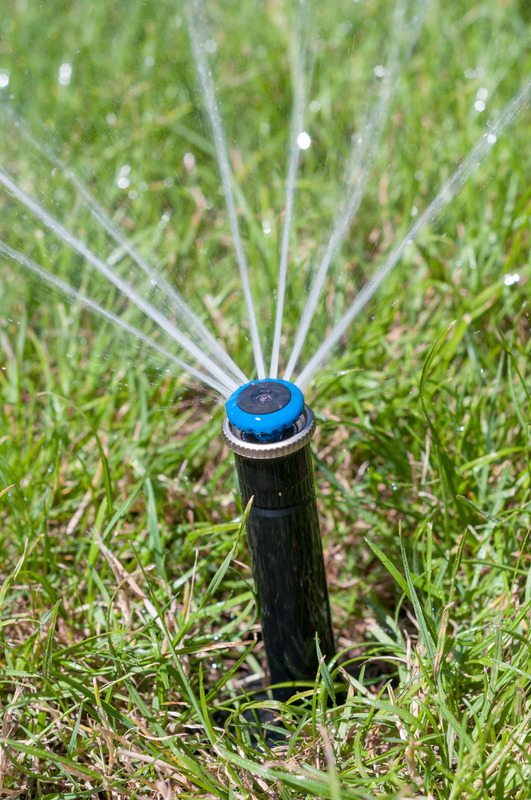 Challenge yourself to repair a broken sprinkler successfully. Before you know it, you’ll be able to run your system manually, program your irrigation controllers and make repairs to sprinklers and drip systems. Installing a new watering system or converting your lawn? Drip is where it’s at! This hands-on workshop will give you the skills to successfully build and maintain a functioning drip system. Our instructors will teach you how to convert sprinklers to drip, make repairs to your current system or even start from scratch.